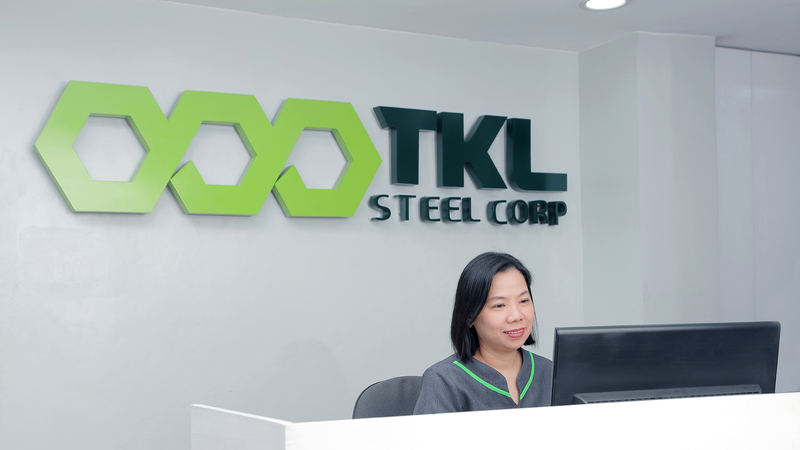 I have been an employee of TKL Steel Corporation ever since I graduated from high school. My first job was as a sales representative. 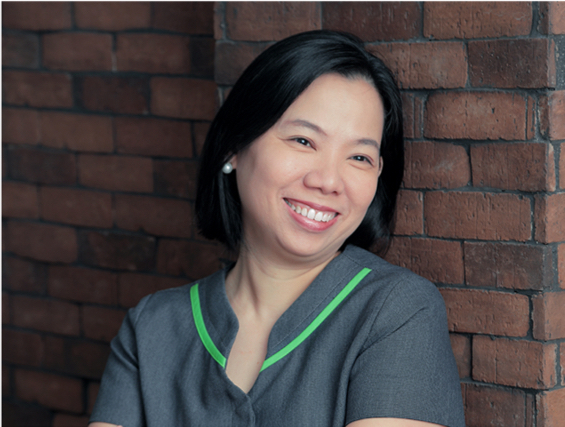 As a sales representative, I felt fulfilled whenever I would close a deal or satisfy our customers’ needs. But in this profession, it is not always a bed of roses. We would come across difficult situations, which would make us end up feeling bad ourselves. But what I’m thankful for are the experiences that helped build my character and develop my self-control and patience. As my career grew, not only did I learn more about the steel trade, but I also learned to handle internal conflicts and see things from various perspectives. Now that I’m the over the counter (OTC) Head, I have learned to be more sensitive regarding our customers’ needs as well as our employees’. In my department, we practice positivity as we boost each other’s morals through compliments whenever one does a good job and constructive criticism whenever mistakes are made. As time passed, we found ways to personalize, improve, and innovate our services. We make our customers feel more special through the little things we do for them such as the time we had a step stool made for our vertically challenged customers, and by greeting them on their birthdays. Looking back, our company was just an ordinary hardware store, but now, thanks to our beloved management, we became who we are today. We’re more up-to-date and upgraded. We adapted a new system to become more competitive and provide good quality service. Our company also encouraged us all to practice professionalism and decency. Aside from that, the company also provides a sanctuary to its employees. My family and I, are lucky to be among its beneficiaries. Spiritual life is also a concern of the company. It is not a usual thing to see that a manager would care for the personal and spiritual needs of his or her employees, so I am grateful that this company does. I am blessed to be a part of the TKL Steel Corporation family.